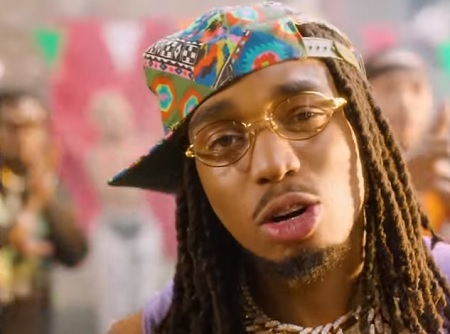 New Video: Migos “Hot Summer”. 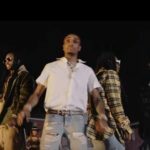 Watch the official Music Video for “Hot Summer” by DJ Durel Feat. 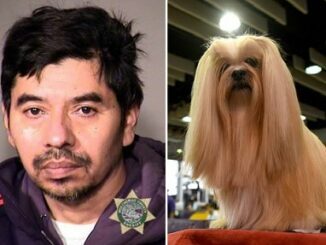 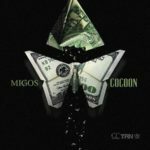 Migos. 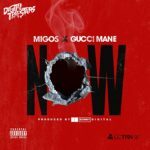 New Music: Migos Ft Gucci Mane “NOW”. 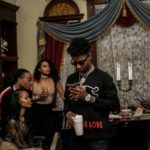 Video: Mike Will Made-It Ft. Migos, 21 Savage & YG “Gucci On Me”. 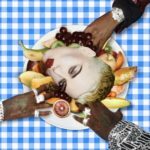 New Music: Katy Perry – ft. Migos “Bon Appétit”. 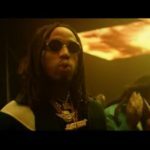 Migos & Marshmello – Danger (Music Video).